March 29-31, April 26-28, May 17-19. Remember, our coupons never expire! Welcome to Blue Spruce Yoga! Welcome to Blue Spruce Yoga, located just west of Denver in Lakewood, Colorado. We offer regularly scheduled yoga classes, special yoga workshops, and yoga teacher courses, all in the tradition and method developed by B.K.S. 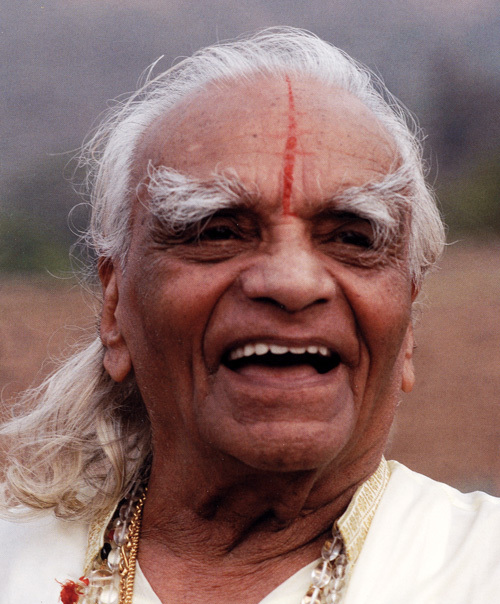 Iyengar of Pune, India. The Director of Blue Spruce Yoga is Leslie Bradley, who has taught Iyengar yoga since 1985, and is certified at the Senior Intermediate level. 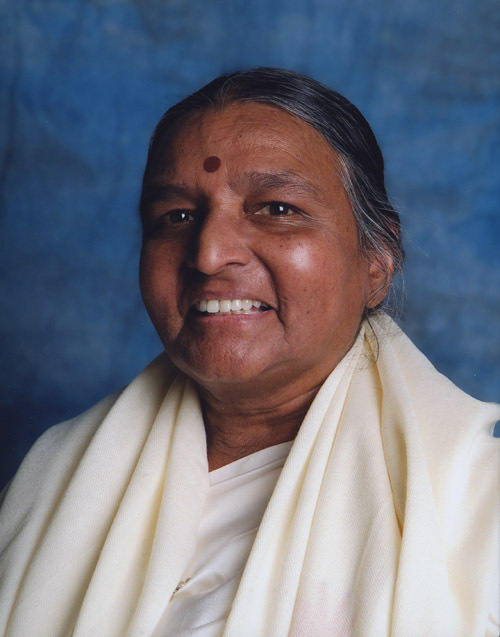 She has served as an assessor in the Iyengar yoga teacher certification system since 2003. Leslie recently served the Iyengar Yoga Association of the United States as Certification Coordinator. This is her 19th year of teacher education. All of the Blue Spruce Yoga teachers are CIYTs, Certified Iyengar Yoga Teachers, and therefore have extensive training to provide clear, safe, and beneficial instruction. 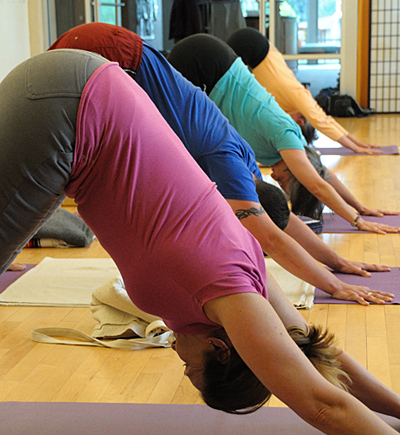 Classes are taught in a spacious, well-lit, wood-floored studio, and we provide yoga mats and other yoga props needed for yoga poses in the Iyengar method. We offer classes at all levels, for those new to yoga and those looking to deepen and expand their practice. "Knowledge has a beginning but no end." who left us in late 2018. Read Leslie's Thoughts on Geeta. "Let my ending be your beginning."